It takes more than a balanced diet and regular exercise to achieve your best body. 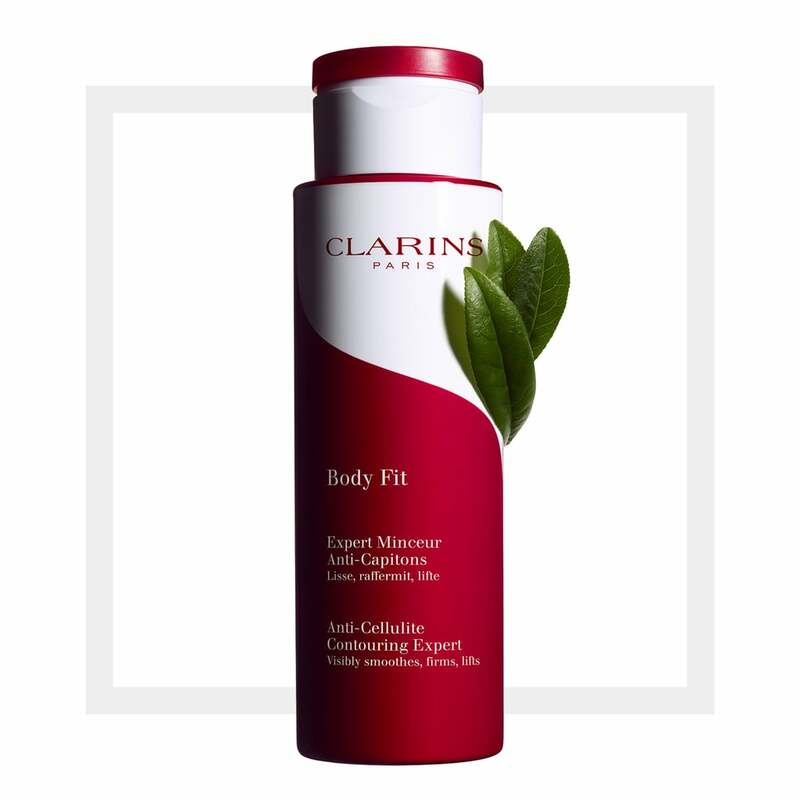 We've partnered with Clarins, the worldwide leader in body care, to explore how body treatments, like the new Body Fit Anti-Cellulite Contouring Expert, can help you feel confident and #bebodyfit. These days, achieving your best body extends far beyond just eating healthy and heading to the gym. Whether you're seeking a slimmer silhouette, glowing skin, or improved digestion, there are plenty of solutions out there — and they don't actually involve working out. Yup, we're talking about body-boosting treatments. Whether in cream, powder, or pill form, these alternative approaches to wellness promise a healthier, stronger, more beautiful you. Dying to see how well they actually work, our editors decided to tackle six body treatments, alongside a balanced diet and regular exercise, in a holistic effort to feel good inside and out. Keep reading to see how they stacked up. What it is: A concentrated combination of superfoods, antioxidants, protein, minerals, and fatty acids — all in powder form. 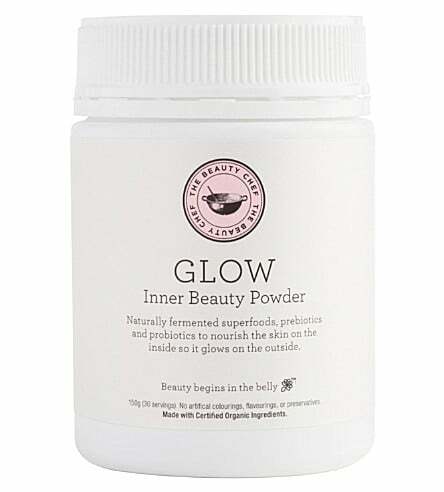 Ideal for adding to water, yogurt, or a smoothie, this blogger-favorite, celebrity-backed ingestible contains ingredients like chickpeas, lentils, quinoa, chia, green tea, ginger, and turmeric to promote a healthy digestive tract and energize your skin from the inside out. What she thought: "As much as I love the idea of beauty powders, I wish I saw more results with this one, although to be fair, I'm my own worst critic when it comes to complexion. Considering it has rave reviews, I was expecting visible improvements in my skin after a few weeks, but it seemed as if nothing had changed. While I wouldn't say I have bad skin to begin with, I do experience occasional pimples (especially when I'm overindulging in unhealthy foods), and they're annoyingly slow to heal. Adding the recommended teaspoon to a cup of hot water daily did nothing to clear up existing blemishes or prevent new ones, although a co-worker did compliment my complexion. Since I'm a firm believer that you are what you eat, I'll continue using this in the hopes of a better result down the line." What it is: An innovative cream-gel formula that helps to visibly smooth, firm, lift, and enhance the skin's surface. Ingredients like organic quince leaf and green coffee extract work to visibly tighten skin and streamline the silhouette. What she thought: "With a tropical getaway booked, I was willing to try anything to make my thighs and hips look better in a swimsuit. The first day I tried this product was right after my morning shower. Thankfully there was no issue or irritation that came from applying this on my sensitive skin — even after shaving. I massaged the pink-colored gel-like cream from my ankles to my waist using a massaging motion and it dried promptly. A slight tingle signaled to me that this product was already working its magic. By rubbing in more vigorously than I would a normal lotion, it stimulated circulation and was a great morning pick-me-up. After including this in my morning ritual for 10 days, all signs of puckering or dimples faded away and my hips and thighs looked smooth and sculpted. I'm eager to keep using it and even more excited to head to the beach in my swimsuits with confidence. What it is: Chlorophyll naturally occurs in vegetables as the molecule that gives them their dark green hue. In liquid form, it's a potent superfood that helps boost your immunity, neutralize and flush toxins, and enhance energy. 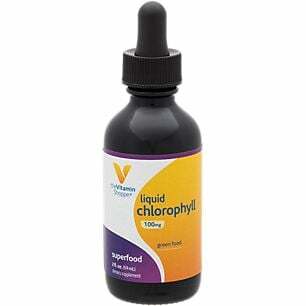 While health nuts (and celebrities) are familiar with liquid chlorophyll (which is available at most health stores), it has only recently surged to mainstream popularity, being added to everything from bottled water to lemonade and even cocktails. What she thought: "Overall, I found this to be a decent midafternoon pick-me-up, and at a fraction of the cost of bottled green juices, I considered it well worth it. It took me a couple of tries to get the timing and dosage right (and grow accustomed to the near-black color), but once I did, I experienced a noticeable uptick in mood — perhaps the most obvious and immediate physical transformation out of all the supplements I took. My tip is to add the recommended 30 drops to a glass of water and drink it within 30 minutes — the faster you chug it, the faster you'll notice an improvement in energy. And if you're worried about the taste, don't be! It's like drinking slightly minty water and is actually quite refreshing." 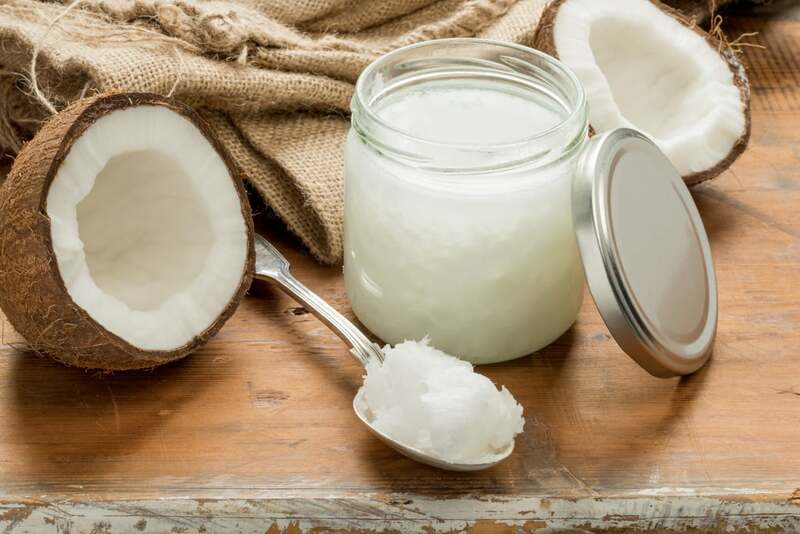 What it is: With ingredients like Vitamin E, lauric acid, and lactic acid, coconut oil can help reduce redness and inflammation, smooth and brighten skin, and repair damaged skin cells. What she thought: "Curious to see how well this would work on my under-eye area, I created a cooling mask of coconut oil applied on two separate halves of a cotton pad, refrigerated for 15 minutes. Then, on a clean face at the end of a long day, I positioned a half pad under each eye. I was surprised to see how quickly the oil worked to de-puff! Upon removing the pads a few minutes later, the area looked visibly tighter and less swollen, although the dark circles hadn't lightened. What's even more impressive is that the results lasted until the next morning when my concealer went on much more smoothly than usual." 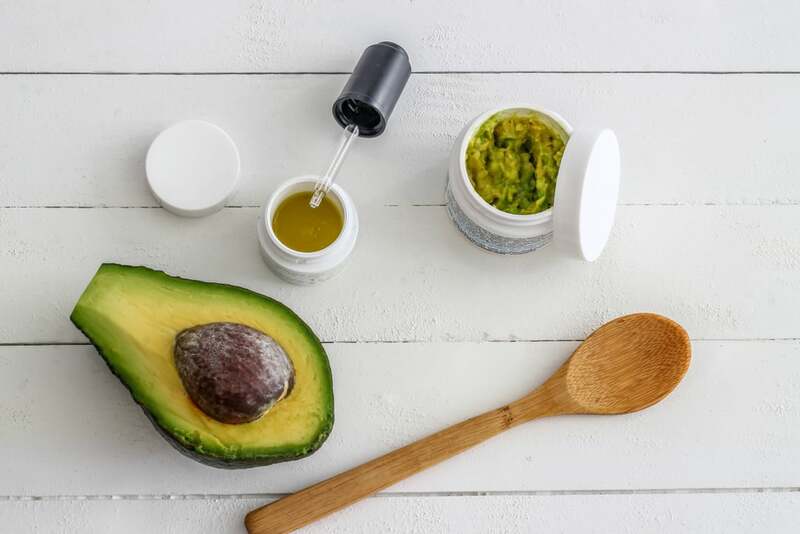 What it is: A combination of avocado and olive oil nourish dry skin thanks to Vitamin E, antioxidants, fatty acids, and minerals. What she thought: "As a huge avocado lover, I've always wondered about the results of topical application. I combined one-quarter of a ripe avocado (that was all I could part with — the rest went right into a batch of guac) and about one-quarter teaspoon of oilve oil until it was well blended, rubbed it onto my face, and waited for about 10 minutes while it hardened a bit. After rinsing off with warm water I noticed my skin felt ultra soft and replenished with moisture. Next time my skin is feeling dry, I'll remember this new creative way to indulge my avocado obsession." What it is: A potent probiotic capsule to ease digestion, suppress harmful bacteria, and boost immunity. 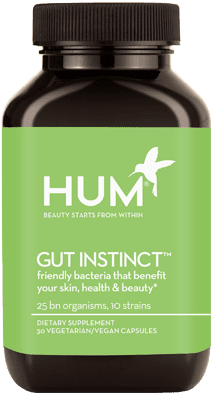 Probiotics, or healthy microorganisms, are found in fermented foods like kombucha and yogurt, and also available in concentrated doses, like this daily supplement from millennial favorite HUM Nutrition. What she thought: "Probiotics are one of those things I wasn't aware I needed until I stopped taking them. I recently developed gastroesophageal reflux, and taking a supplement a day helped my body break down food and mitigate indigestion. At first, I didn't notice anything different, but later realized that's actually a good thing — it's an indication that the tiny organisms are doing their job! Before introducing probiotics into my diet, I had to implement major changes to avoid reflux: I gave up dairy, alcohol, and acidic fruit, including citrus. Then, during a weekend away, I indulged in all three with no adverse effects. It wasn't until I returned and went a few days without the supplements that my reflux returned. Needless to say, I'll be continuing with these, especially if it means I can occasionally sneak in foods I enjoy without worry." 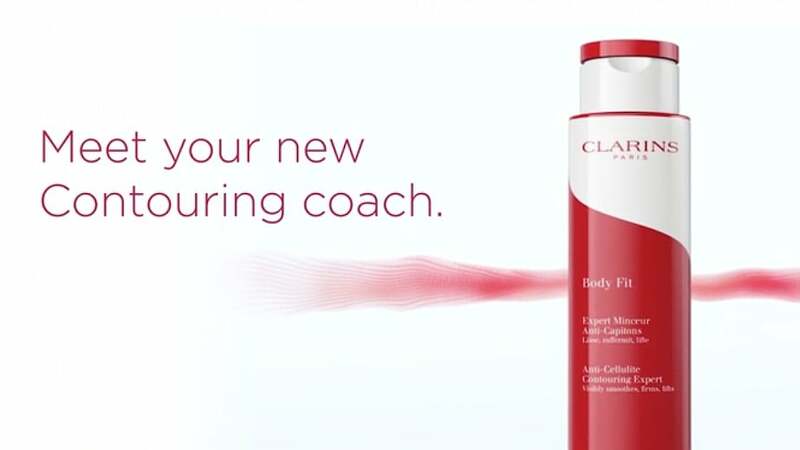 For the fight against cellulite: Clarins New Body Fit Anti-Cellulite Contouring Expert! 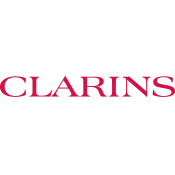 Check out more from Clarins!